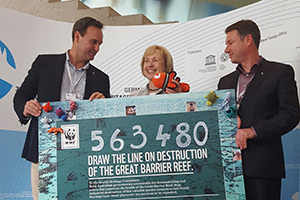 543,723 people drew the line at the industrial destruction of the Great Barrier Reef. Together, we called on world leaders to defend World Heritage under threat. Now an end to dumping in this precious marine ecosystem is imminent. The Great Barrier Reef, one of the world's most iconic marine habitats, is in immediate danger of being turned into a dumping ground and a shipping superhighway. The process of dredging and dumping is known to damage, destroy and smother coral and seagrass. When dumped at sea, dredge spoil can drift up to 80 km, clouding the reef’s pristine waters. Current plans could allow up to an estimated 39 million cubic metres of spoil to be dumped in this World Heritage Site. Despite concerns from the UNESCO World Heritage Committee, the Australian government is fast-tracking plans to expand coal ports. By 2020, as many as 7,500 ships could pass through the reef each year. Shipping accidents and groundings can damage coral and pollute the water with oil and other chemicals. More traffic also heightens the risk of collisions with whales that migrate through the area. The reef is worth US$5.8 billion per year to the economy of Australia. 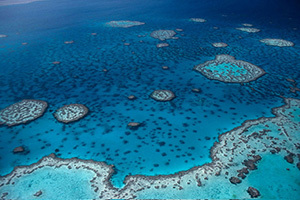 Over 2 million people from around the world visit the Great Barrier Reef each year. 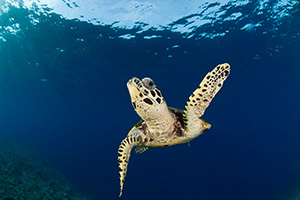 Popular activities include snorkeling and scuba diving among the coral, fish, marine turtles and other animals. Local residents also enjoy the reef for sport fishing, sailing and island daytrips. It’s used for commercial fishing and aquaculture, too. Additionally, potentially life-saving scientific research happens there. 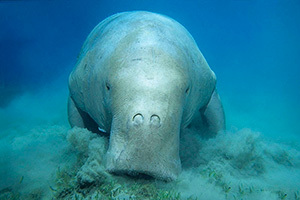 Dredging is planned in the feeding grounds of rare dugongs and endangered marine turtles. The reef is also home to rare dolphins and whales, in addition to thousands of kinds of fish and hundreds of corals. 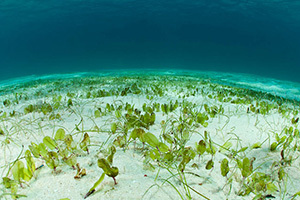 But there is more to this World Heritage Site than what’s under the water. Hundreds of bird species live on its islands, too. Butterflies even migrate here! The Great Barrier Reef is a natural wonder of the world. It’s a World Heritage icon visible from space and home to 1,500 species of fish and 400 species of coral. 6 of the 7 species of marine turtles are found in the reef’s waters, along with other rare species like the dugong and the snubfin dolphin. The reef also holds incredible economic value. It’s worth almost US$5.8 billion per year to the Australian economy and is the source of nearly 69,000 full-time jobs. 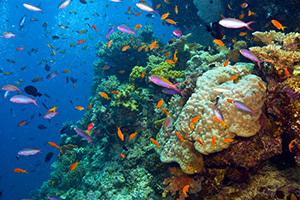 Sustainable industries like tourism and fishing rely on a healthy reef. The United Nations Educational, Scientific and Cultural Organization (UNESCO) World Heritage Committee has voted to maintain pressure on Australia to deliver on its promise to restore the health of the Great Barrier Reef. A poll conducted in six countries shows widespread opposition to the potential industrial destruction of the reef, and strong support for the United Nations Educational, Scientific and Cultural Organization (UNESCO) holding the Australian government accountable for safeguarding it. A draft World Heritage Committee decision released today by the United Nations Educational, Scientific and Cultural Organization (UNESCO) cautions that significant threats to the Great Barrier Reef remain, and calls on Australia to report back on progress in 18 months. Next month the status of the Great Barrier Reef will be debated by the UNESCO World Heritage Committee. WWF-Australia and the Australian Marine Conservation Society (AMCS) have issued list of urgent actions needed from the Queensland state and Australian federal governments before countries gather in Bonn, Germany for that meeting. WWF-Australia said the final Reef 2050 plan released today includes a number of good initiatives but the $100 million in new funding announced by the federal government falls short of what’s required to halt the Reef’s decline and remove the threat that it is listed ‘World Heritage in danger’. 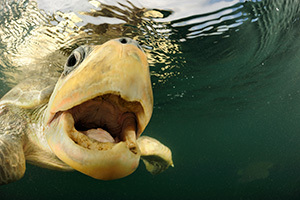 WWF today reaffirmed its call for a full ban on waste dumping in the entire reef World Heritage Site after the Australian government’s release of draft legislation to ban the dumping of dredge spoil in the smaller Great Barrier Reef Marine Park. As judgement day nears for the Great Barrier Reef, the Australian government should legislate a federal ban on all industrial-scale dumping of dredge spoil in the fragile World Heritage Site, according to WWF and the Australian Marine Conservation Society (AMCS). 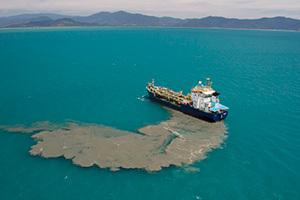 Seabed dredging and the dumping of dredge spoil could cause disastrous impacts on the Great Barrier Reef. Australia should immediately ban all dumping in this fragile World Heritage Site. A new report by Dalberg Global Development Advisors finds that the risk posed by port expansions in the Great Barrier Reef is not worth taking for financial and environmental reasons. Share this message with your friends to let them know this GREAT news! 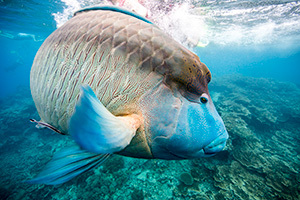 An end to Great Barrier Reef dumping is imminent! 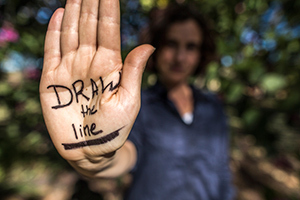 500,000+ drew the line and called on world leaders to defend our shared natural heritage. Now an end to Great Barrier Reef dumping is imminent.